electronic music for over a decade, he is currently playing and producing deep house, vocal house, tech house, progressive house and techno. 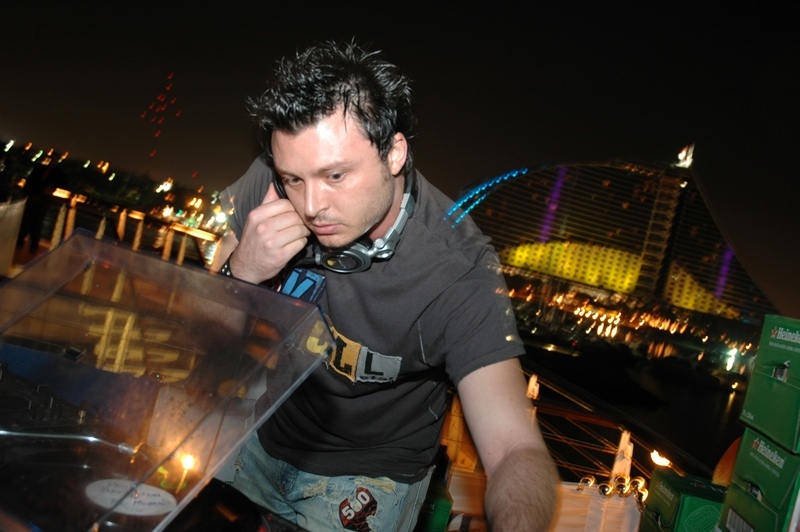 Back in 2004, Paul left Malta for Dubai looking at a bigger market with international acts and it was not long before his name started to rise in the local scene as he hammered practically every venue in town, delivering the same energy only the late Tony de Vit would. September 2005 Paul won the Global Heineken Thirst Dj competition (the worlds biggest Dj competition) impressing the likes of Sander Kleinenberg as one of the judges. After winning the competition, Paul had many openings and worked alongside many artists such as Tiesto, Sander Kleinenberg, Roger Sanchez and Basement Jaxx.